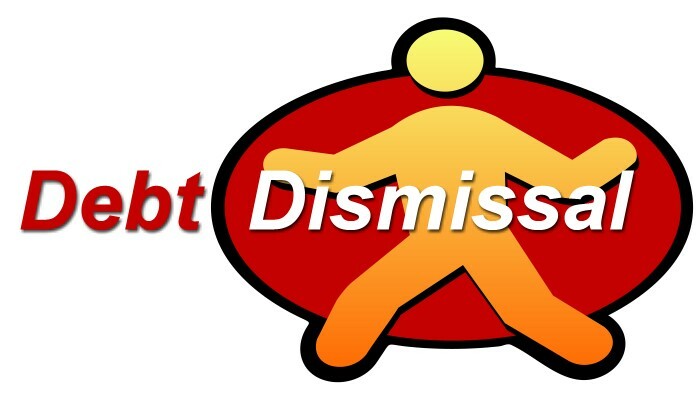 Debt Settlement vs. Debt Dismissal. Which are the Differences? In this article, we’ll be sharing some financial knowledge with you. Today we would like to discuss debt settlement and debt dismissal settling. Debt settlement is a goal for most Americans. But what if you could get some of your debts dismissed? 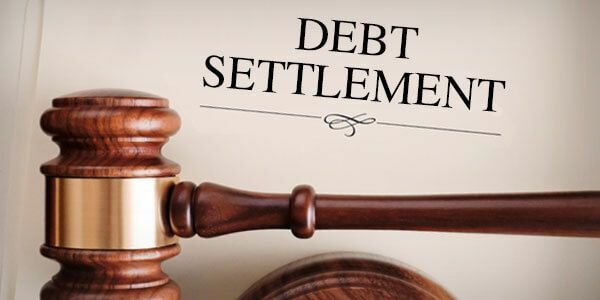 When speaking to clients about the debt they are often asked wether they are interested in debt settlement or in debt dismissal. The response usually is: what’s the difference? If a debt collector tries to sue you, do not ignore the lawsuit. Many cases are dismissed when the consumer sends a written answer. In many claims there was never an intention to produce proof that a consumer owes the debt and the claim can’t be supported. What exactly do debt dismissal programs? Do they try to get debt discharged based on inaccurate information and the lack of evidence? They demand validation and verification of the debt collectors legal authority to collect the debt and they look for signs of fraudulent debt collection practices related to the account violation of consumer rights. It can be enough to get the debt dismissed if the debt collector cannot provide accurate information that you owe the debt. You can get it dismissed. In the end, is vital that you know what you’re trying to accomplish and what the program is offering before agreeing to the services. Ask plenty of questions, do your research, and know the possible outcomes – so you use a company that is trustworthy. Do you have any questions about debt dismissal? Ask them in the comments section below! Is Debt Settlement The Appropriate Debt Relief Option? Do I Have to Use a Debt Settlement Company to Deal with My Collectors? The burden of debt, how to get out of it?